First Place Winner: Mani Boyd; 1937 points. Second Place Winner: Kylie Gross; 1930 points. Third Place Winner: Kayla Diamond; 1906 points. Fourth Place Winner: Pamela Martinetti; 1897 points. Fifth Place Winner: Phequita LaSTrape; 1857 points. 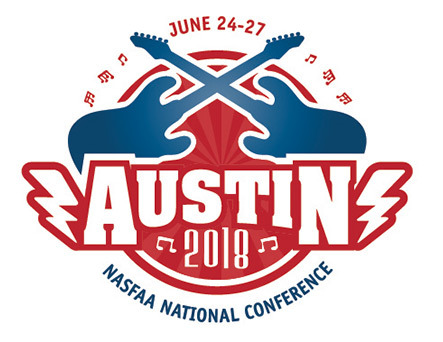 Our first place winner won a free 2019 National Conference registration, our second place winner won a 2019 NASFAA Leadership & Legislative Conference and Expo registration, and our third, fourth, and fifth place winners each won a complimentary NASFAA U online course registration. Congratulations to our winners!